Each year the CEC invites members, stakeholders and guests to join us to kick-off the new year at two networking events. These events provide opportunity for industry to gather after the New Year period, and the CEC to outline priorities for the year ahead. These invite-only events provide an opportunity for industry to gather after the New Year period, discuss opportunities and challenges in the industry and to hear about the Clean Energy Council's priorities for the year ahead. Please note that these events are exclusive to Clean Energy Council Sponsoring and Corporate members, and key industry personnel. If you are unsure of your membership level or wish to enquire about becoming a Clean Energy Council member, please contact the membership team on +613 9929 4140 or [email protected]. 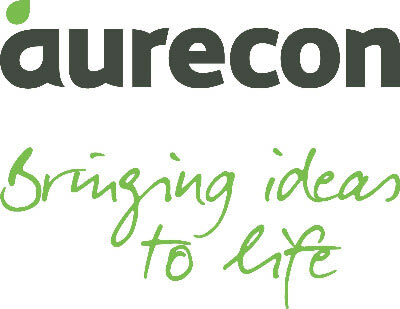 Thank you to our event host, Aurecon.